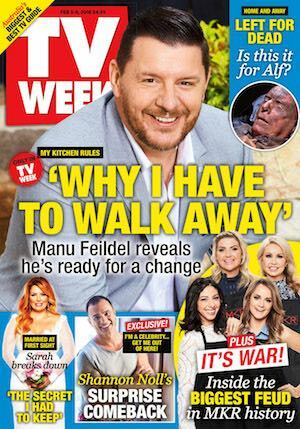 Just one week ago under the headline “Christian O’Connell starts journey to Gold Melbourne” Mediaweek reported on radio’s strangest move in a long, long time. O’Connell expects them to be gobsmacked, but probably not as much as his potential Melbourne audience, some still puzzled by the departure of Jo and Lehmo. O’Connell’s family needed some convincing too. “Is this a midlife crisis?” asked his daughter. 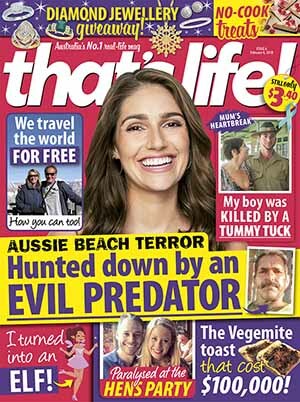 ARN national content director Duncan Campbell has rolled the dice big time, again. He has had to convince his new radio boss Rob Atkinson and also HT&E chief Ciaran Davis, who keeps a close look over the radio business, which is the big earner, that it was the right move to drop the #1 FM show in the market and replace it with a complete unknown. When you listen to O’Connell at work, however, it is easy to understand what Campbell sees in him. Absolute breakfast is a great show with compelling content. The big challenge of course will be to reproduce that success here. ARN reports that when looking at the opportunity to move to Australia, Christian O’Connell said he and his young family specifically chose Melbourne as the city they wanted to settle in. “The chance to move to Melbourne was an opportunity just too good to pass up because, well, who wouldn’t want to move to the world’s most liveable city?” said O’Connell. “My family and I chose Melbourne for the lifestyle, comedy and arts culture, and, obviously, the coffee. And the wine. Did I mention the wine? And I’ve also heard you get a bit more of something called ‘the sun’. The decision to leave the UK has been the hardest of my life, but we can’t wait to start this new adventure. As to explaining his decision, Duncan Campbell said: “ARN is committed to creating the future of audio entertainment, with radio at the core, and having talent the calibre of Christian O’Connell on our network is key to our strategy. “His sense of fun, relatable humour and quick wit will be perfect for GOLD 104.3 and Christian is regarded as being one of the best interviewers around with his radio show known for great guests including his mates Ricky Gervais, Chris Martin from Coldplay, Liam Gallagher and U2. Even the hard-to-please Jeremy Clarkson said ‘he does the best interviews in the world’. ARN is yet to announce his start date as Absolute Radio has yet to announce his departure date or a replacement. Until his departure from Absolute, it is business as usual for O’Connell as he takes his show to Birmingham on Monday. Youth media brand Vice has partnered with Schweppes Australia’s new soft drink range, ALT, on a four-part co-branded video series and large-scale, roving festival activation. The Self Portraits video series seeks to help ALT position itself as a brand that doesn’t just talk about self expression, but enables it. Each episode from the series profiles a different person. The two episodes live right now profile Russell Horning, who is popularly known as The Backpack Kid, and Australian female skateboarder Shanae “Sheezy” Collins. Episodes to follow feature Australian paralympic sprinter, painter and fashion designer Gabriel Cole and Melbourne’s Otis Armada, creators of cultish bootleg dining experiences which honour engaging service, artistic collaboration and creative eating. Having left its mark on Sugar Mountain Festival and social media, the experiential CTRL + ALT activation leaves Melbourne to feature at Laneway Brisbane on February 10. 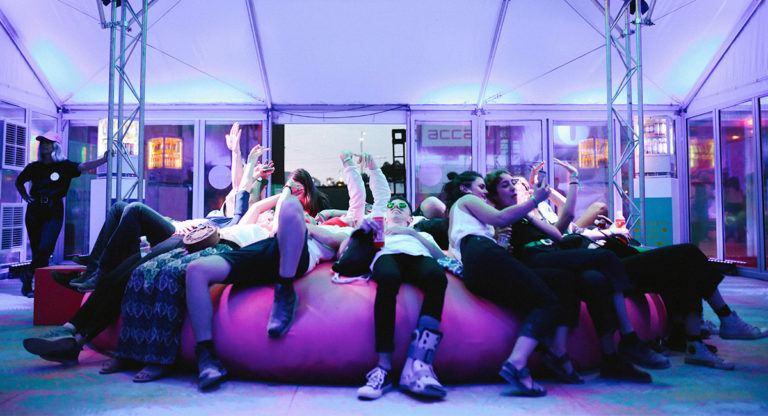 Attendees will be encouraged to interact with the space, to “Keep Doing You” through an immersive, personalised experience that maximises self-expression/reflection through a giant waterbed, interactive digital ceiling, and GIF photo booth. The brand partnership was developed in collaboration with Schweppes Australia’s media agency, Carat and creative agency TBWA. This isn’t the first time Vice and Schweppes have worked together on co-branded content. Their previous collaboration on the Knapsack Bartender series ran for two seasons, visiting Sierra Leone, Romania, Bolivia and Japan. It has recorded over six million views since release. 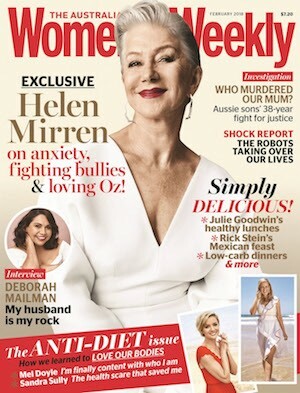 Who has launched a new four-week campaign in partnership with Holden called Women Who. It recognises Australian women who have challenged the status quo and influenced society through their achievements across varying fields: Women Who Lead, Women Who Inspire, Women Who Fight and Women Who Care. The campaign kicks off today with portfolios of Women Who Lead. 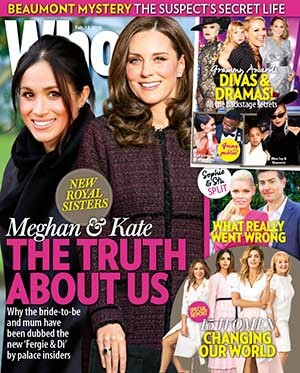 This includes Michelle Bridges, Samantha Harris, Moira Kelly, Samantha Wills and Natalie Bassingthwaighte. The Women Who campaign will be profiled across all of the brand’s touchpoints, including print online, social and Seven’s The Morning Show. The launch of the campaign coincides with the unveiling of Who’s new premium digital website. It utilises a cleaner layout with minimal visual clutter and has closer alignment with the magazine in terms of colour, fonts and typography. Every month, Who delivers a total audience footprint of over 1.7 million touchpoints, with the site growing 78% in UAs since May 2016. The Fairfax brand has disappeared from New Zealand journalism, 15 years after it took over the Independent Newspapers Limited brand controlled by News Corporation. The change was announced in August last year, but only came to fruition this week. 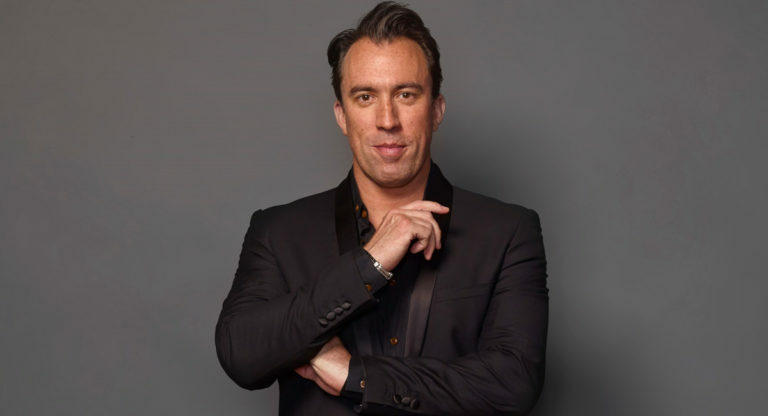 NBC-Universal director of networks for Australia and New Zealand, Chris Taylor (pictured), has said the NZ Bravo channel in 2017 was fourth highest-rating channel ahead of Prime TV Choice, Duke, The Edge and HGTV. Across all day viewing, Bravo ranked number four in the market among all key trading demos, including females 25-54 with a share of 5.6%, females 18-49 (6%), household shoppers with children 0-14 (5%) and adults 25-54 (4.5%). 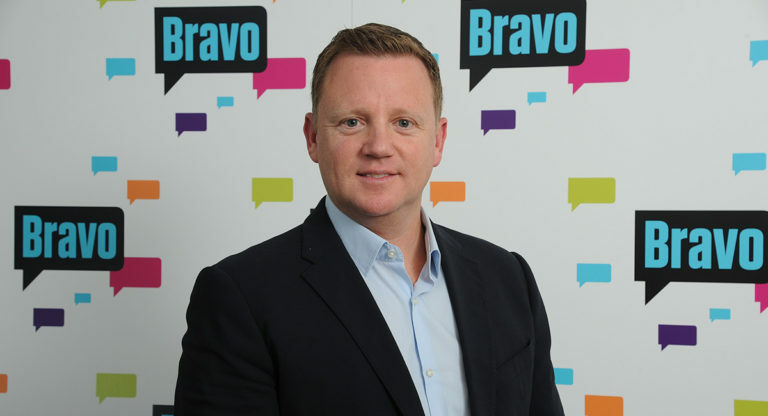 Bravo operates as a free-to-air channel in New Zealand, as a joint venture with MediaWorks. The former Auckland Star investigative journalist who is credited with coining the term “Mr Asia” died this week at an Auckland rest home, aged 87. Pat Booth led the high-profile Star investigation into the drugs ring and later wrote about the wrongful conviction of Arthur Allan Thomas. Booth’s book and campaigning led to an inquiry finding police-planted evidence and led to the release of Thomas. Booth also maintained a profile as a radio broadcaster. 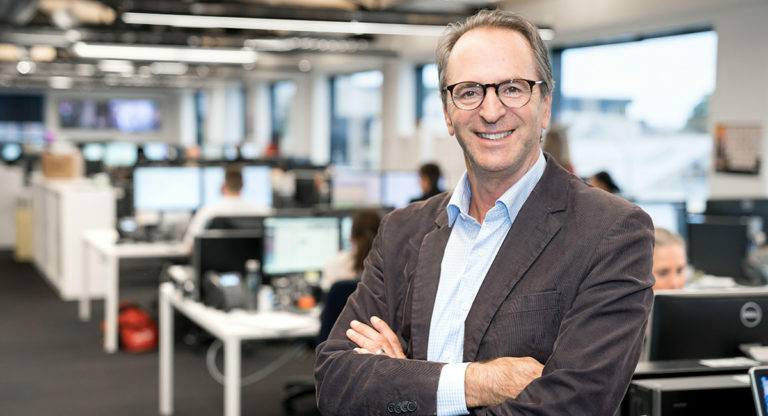 MediaWorks chief executive Michael Anderson (pictured) has joined Stuff Ltd CEO Sinead Boucherattacking government proposals to develop a new state-owned free-to-air TV network RNZ+ – an extension of Radio New Zealand. Anderson said the creation of a new channel from scratch made no sense and was also bad news for the rest of the media sector by further reducing the small scale of the New Zealand market. RNZ+ would be ad-free and would not take away advertising, but it would diminish the scale of the New Zealand market, which Anderson said was already an issue. Instead, Anderson called on the government to turn TVNZ 1 into a non-commercial channel, a move that would lead to an increase in ad rates for TVNZ 2, which would part-fund TVNZ 1. MediaWorks owners Oaktree Capital are facing challenges selling the TV operation. The political editors for both major TV networks have moved on. Newshub TV3 political editor Paddy Gowerhas taken an unspecified role across the MediaWorks group. TVNZ 1 political editor Corin Dann has stepped down from the role after three years to present the Sunday morning political program Q + A. Dann is expected to be replaced in Wellington by the Q + A interviewer Jessica Mutch. A shift to television influence at Radio New Zealand is apparent with former Maori TV executive and TVNZ deputy chief executive Stephen Smith appointed to a new top rung management role at RNZ, as head of audience strategy. RNZ confirmed he would have a role establishing RNZ+. The radio broadcaster has also hired a former TV music host Karyn Hay for an announcer role. Hay was famous in the 80s for introducing a strong Kiwi accent to New Zealand broadcasting, which had been focused on more traditional rounded vowels. Her TV show was called Radio With Pictures. 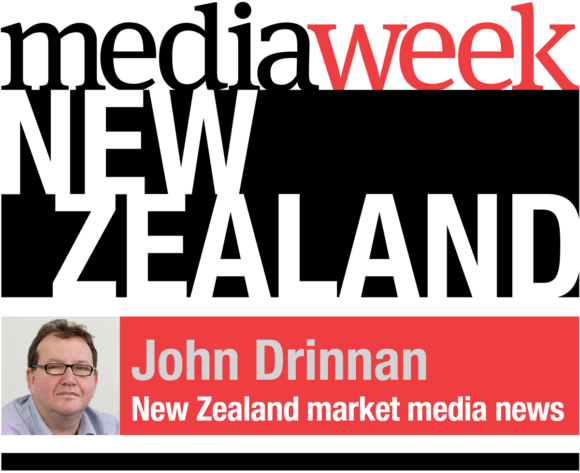 NZME has set up a Melbourne sales office to grow revenue in Victoria. Angie Russell, currently an audience strategist in Auckland, has been appointed to the role of senior audience strategist and moves to Melbourne in early March. Bauer Media has ended the Auckland City weekly newsprint giveaway, Paperboy. 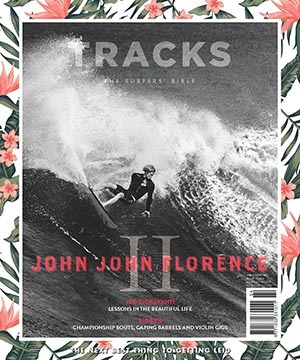 In a statement in mid-January Bauer said the cost of producing the free magazine in a highly competitive market exceeded the advertising revenue generated and it would no longer be published. 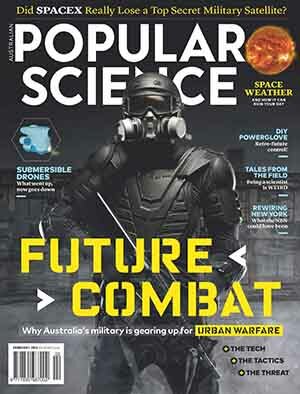 Bauer said the magazine championed a positive vision for Auckland, though some questioned its distribution and paper stock. Paperboy staff have been redeployed inside Bauer. 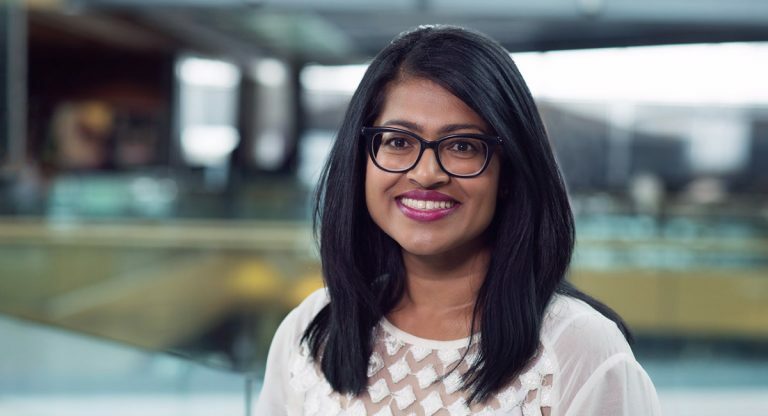 Hema Patel took over as general manager at the Spark-owned SVOD service Lightbox in December 2016, replacing Kym Niblock, a former Foxtel and BBC high-flier who appeared to be underutilised by Spark as its its media aspirations became unclear. 13 months later, there are signs that Spark has revived its stalled move into media. Patel also came to the telco from media, having worked with Sony TV operations in London and more recently as finance director for Sony’s New Zealand office. Will 2018 be the year Spark acts and becomes a bigger part of the media business? Patel is upbeat on the future with a hint about a move into into pay-per-view movies, but declines to be specific. Lightbox works on a mixed business model. It started as a standard SVOD service which beat other SVODs Netflix and Sky-Neon to the market. 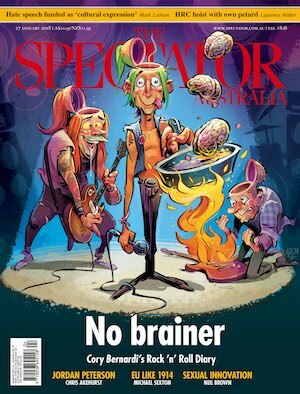 As competition grew, the focus shifted, to offering a free content service as part of the Spark’s broadband service. Patel says there are now 300,000 customers overall. She won’t specify the number of paying subscribers (who are non-Spark broadband customers), but competitors believe the majority get it for free. How does she judge whether Lightbox is offering a good product? “Our competitors criticise us saying we have devalued content because we offer it free. I can understand why they say that. But people won’t watch us if we’ve got terrible shows,” she said. Lightbox does not compete with Netflix and has maintained some top end programming – series like Wolf Hall, Vikings, Mr Robot and The Handmaid’s Tale, which had a huge following last year and which returns for its second series in April. A suggested shift to pay-per-view movies – as opposed to series TV – makes sense boosting revenue. But Lightbox will be aware it is a tough market with newer entrants like Amazon and Apple TV. How was the culture shift been from Sony to a telco? The successful rebrand of Telecom to Spark made a big difference, she said. “They have been respectful toward the way that media relies on strong content. They have left us to work it through – though not free to run riot,” she adds with a laugh. Lightbox had always been aware of its position in the market. “When you are a small SVOD in a small country you have to work out your niche. Lightbox is working on local original content, though officially there is no taxpayer funding for pay TV content. Lightbox maintains a “very close but casual” relationship with Nine-Fairfax owned Stan and has bought content like Romper Stomper and Wolf Creek. In New Zealand, the elephant in the TV room has been Netflix. Last February Spark added a Netflix package sitting alongside its Lightbox broadband offer. Patel insists the two SVOD offers are complementary. Lightbox Sydney-based executive Andrew Lambert left last year to be general manager, commercial at the ABC. 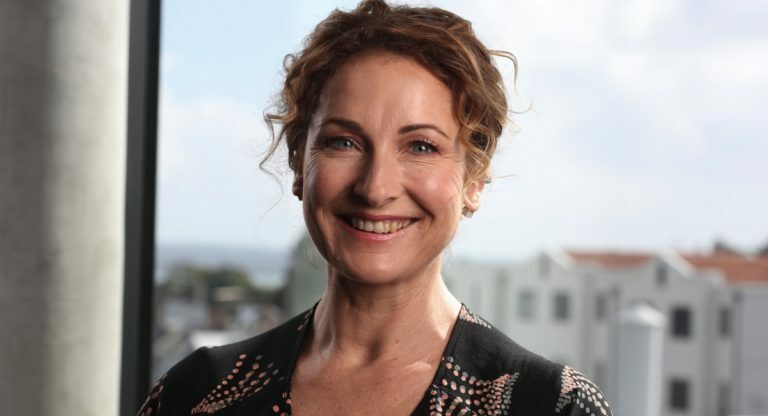 He has been replaced by the new Lightbox head of content Charlotte Hill, formerly head of MGM New Zealand. The rest of primetime was largely taken up by the 1992 Whitney Houston/Kevin Costner movie The Bodyguard, which did 280,000. A Current Affair was on 792,000. Brady Halls was on location where the Beaumont children re-investigation is under way and Reid Butler was having fun with home assistants. 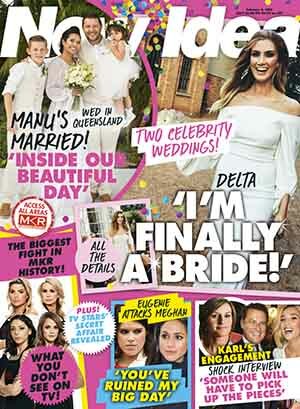 After six weddings across three nights, the first couples to tie the knot on Married At First Sight started their honeymoons. 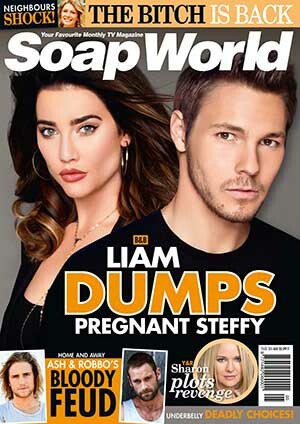 The show attracted its biggest audience so far this season. Monday 912,000, Tuesday 907,000, Wednesday 929,000, Thursday 995,000. Wedding fever continued on the channel with the 2009 movie Bride Wars, which did 254,000. Lisa Wilkinson made her second appearance on The Project on a night that started with an interview with a former “grid girl” about the decision to stop employing them at the Australian F1 Grand Prix. The (sort of) sporting theme continued with Adam Gilchrist and Mark Waugh at Perth Stadium promoting the cricket final. There were no records broken on Wilkinson’s second episode though with the 7pm audience not far above 500,000. It was the first night of finals for the Big Bash League with Perth Scorchers playing Hobart Hurricanes in the first semifinal. The Hurricanes averaged 10 and over and the Scorchers fell well short. It would have made some riveting TV if they got closer and would have given viewers 400 runs in 40 overs. The numbers weren’t bad though – 788,000 for the first session and then 866,000 for the second. The second session audience for the first semi last year had an average audience of 913,000 when played on January 24. Classic Countdown has been running this week at 6pm nightly and clips last night ranged from The Damned to John Farnham with 110,000 watching. Listen to Andrew Mercado talk about the Countdown on the latest Mediaweek TV podcast now available on iTunes. The channel is running older episodes of Call The Midwife at present with 349,000 last night ahead of season six starting February 15. More medical drama followed with The Good Karma Hospital on 240,000. The seemingly never-ending supply of Great British Railroad Journeys saw Michael Portillo in Lincolnshire as he travelled from Spalding to Grimsby. 243,000 were watching the 10th episode of the 25 in season four. Episode four of Shane Delia’s Recipe For Life then did 141,000. Bit of excitement at 8.30pm for some viewers with the premiere of Knightfall, which has yet to finish its first season of 10 episodes in the US. The series is made by A&E Studios for the US History channel. Two episodes screened last night with an average audience of 215,000 for both. As media companies and investors posture for an expected round of industry consolidation, Bruce Gordonis believed to have been buying Prime Media Group shares, reports The AFR’s Street Talk. Gordon is understood to have picked up a 4.9% stake in Prime Media Group earlier this week, taking the shares off fund manager Perpetual. Gordon was already Prime Media Group’s largest shareholder with a 14.99% stake, after some feverish buying last August and September. Street Talk also comments Prime Media may not be the only media group that Deutsche is targeting on behalf of Bermuda Bruce. 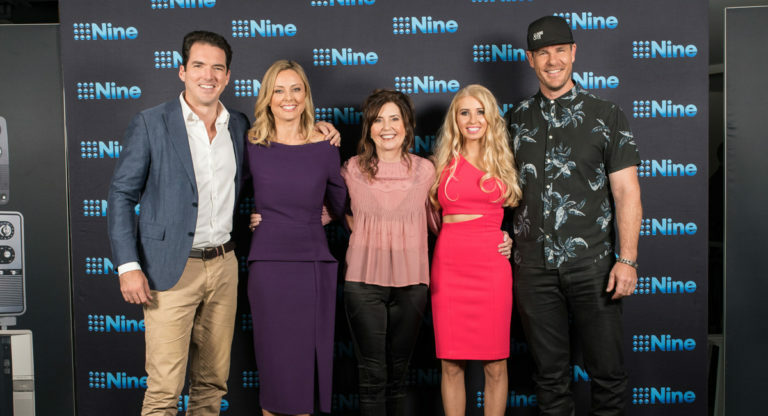 Gordon owns rival regional broadcaster WIN Corporation but also a 14.97% stake in Nine Entertainment Co.
Sources said Deutsche has also been hoovering up shares in the free-to-air broadcaster in the past fortnight on behalf of an undisclosed party. Viacom has announced that its board of directors has established a special committee of independent directors to evaluate a potential combination with CBS Corporation. The committee has retained independent legal counsel and is retaining independent financial advisors in connection with this evaluation. The statement highlighted “there can be no assurance that this process will result in a transaction or on what terms any transaction may occur”. 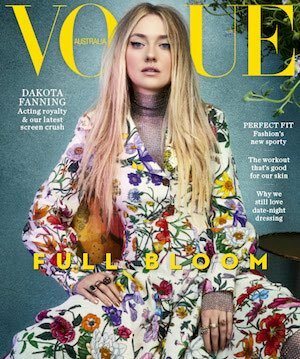 Any eventual deal could see an Australian media mega-company which could house the existing CBS offices, the Viacom channels business (Nickelodeon, MTV and others) plus the recently acquired Ten Network and maybe even Paramount’s local operation. Fairfax Media is looking for a brand new Sydney headquarters after sealing a deal with Google to take its remaining space at Pyrmont, reports The AFR’s Matthew Cranston. After almost a decade in the Mirvac-owned building at 1 Darling Island Road, Fairfax has signed over its remaining 9,000 square metre lease over three floors to Google. Fairfax’s lease was to run until 2027. “We’re excited to start the search for a new Sydney headquarters for Fairfax Media,” he said. Once a longtime resident of several buildings in Jones Street, Ultimo that bordered Broadway, Fairfax later moved to Darling Harbour in the 1990s. Then in 2007 it moved to its current home across the water in Pyrmont. Facebook has reported its full year results for 2017 with revenue climbing 47% to US$40.65b. Net profit was up 56% to $15.93b. Monthly active users (MAUs) – MAUs were 2.13b as of December 31, 2017, an increase of 14% year-over-year. Capital expenditures – Capital expenditures were $2.26b and $6.73b for the fourth quarter and full year 2017, respectively. Cash and cash equivalents and marketable securities – Cash and cash equivalents and marketable securities were $41.71b at the end of the fourth quarter of 2017. “2017 was a strong year for Facebook, but it was also a hard one,” said Mark Zuckerberg, Facebook founder and CEO. “In 2018, we’re focused on making sure Facebook isn’t just fun to use, but also good for people’s well-being and for society. We’re doing this by encouraging meaningful connections between people rather than passive consumption of content. Already last quarter, we made changes to show fewer viral videos to make sure people’s time is well spent. Craig McLachlan has filed defamation proceedings against Fairfax Media and the ABC, making good on his promise to sue over accusations of sexual harassment aired by the media organisations, reports The Australian’s Dana McCauley. 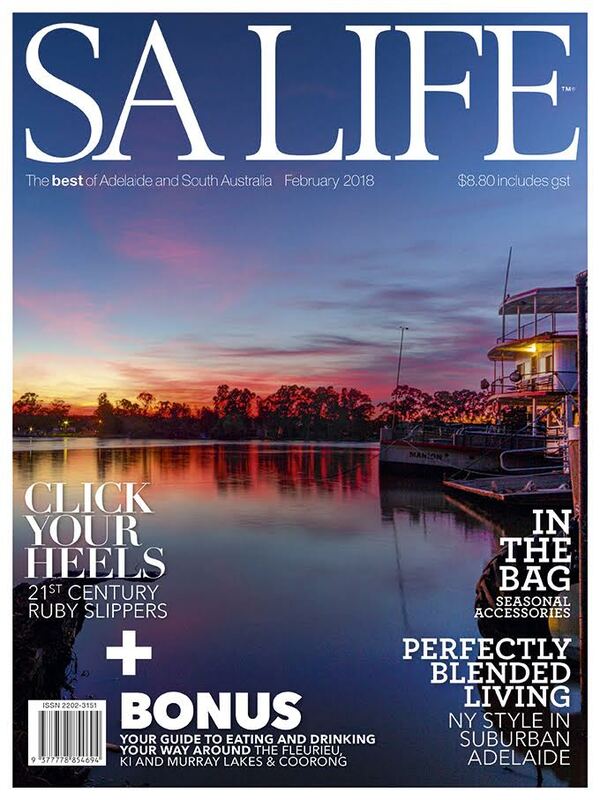 The Australian can reveal McLachlan has engaged prominent silk Stuart Littlemore, QC, whose CV includes a string of successful, high-profile defamation suits. McLachlan has filed two separate statements of claim naming his former Rocky Horror co-star Christie Whelan Browne as first defendant, with Fairfax and the ABC as second defendants. Writs were served by solicitors Mark O’Brien Legal. 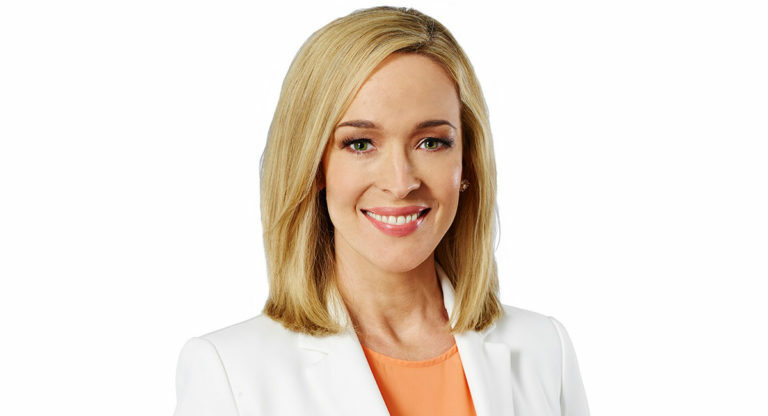 Nine News presenter Louise Momber (pictured) will present the Today Perth News bulletins from Monday February 5. Momber returns to Nine from maternity leave and takes over the breakfast bulletins from Tracy Vo, who is presenting Nine Perth Live at 4pm. The bulletins at 7am, 7.30am, 8am and 8.30am include local and breaking news, with reporters on the scene providing the people of Perth with the most up-to-date news coverage in the morning. The ABC has handed over to ASIO more than a thousand cabinet documents it obtained after they were accidentally sold off at an op-shop for $20, reports Fairfax Media’s Latika Bourke. The national broadcaster has published a series of reports based on the documents revealing the inner workings of previous Labor and Coalition governments. This week, it sensationally revealed they had obtained the documents after they were left inside a locked filing cabinet which had been sold at a used government furniture store in Canberra. Seven’s chief revenue officer Kurt Burnette has taken to making the commute from his Seaforth home (estimated worth $4.8 million) to Seven’s Pyrmont corporate headquarters in a customised metallic-black Aston Martin DB11, reports Myriam Robin in The AFR’s Rear Window column. Burnett, like James Bond, has a taste for Aston Martins: three years back, he used to pull in to work in an Aston Martin V8, which was as much a point of contention as his current ride. There are just two weeks until BBC Worldwide Showcase 2018 opens its doors on February 18 to an array of A-list talent, commissioners, producers and top international TV buyers who will screen brand new British TV content and attend a range of sessions. This year Showcase will play host to its largest ever delegation of digital clients including tech giants Google, Apple, Netflix, Microsoft, Facebook-Oculus and Amazon plus regional SVODs and telcos such as Showmax, Stan, Deutsche Telecom, iFlix and Hulu, at the four-day event at Liverpool’s ACC (February 18-21). 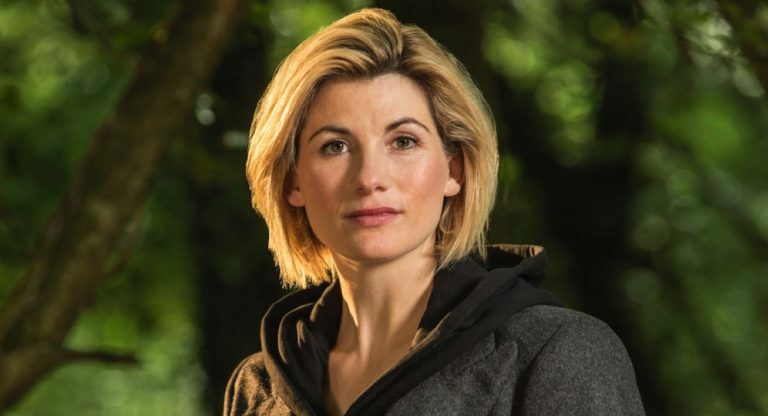 Jodie Whittaker (Doctor Who), Idris Elba (Luther), Charlotte Riley (Press), Steve Coogan (Alan Partridge), Nicola Walker (The Split) and Karl Pilkington (Sick of It) are some of the stars that will descend on Liverpool’s Albert Dock to launch their brand new shows. Producers from the next wave of landmark Natural History series, such as Dynasty and Serengeti, will also be on hand to give buyers a first look at the productions. Along with the ancillary sessions, there will be genre premieres showcasing BBC Worldwide’s new slate of Drama, Comedy, Natural History, Science, Formats, Factual Entertainment and History and Documentaries. Fox Footy is back in action this weekend as the AFLW commences today with Carlton v Collingwood. Fox Footy will screen every game in the 2018 NAB Women’s season. Fox Footy welcomes Adelaide Crows marquee player and 2017 AFLW best and fairest winner Erin Phillipsto the team. Phillips is part of the panel on Women’s Footy on Fox, which returns with a revolving forum of big-name guests. Also joining the Fox Footy team are current AFLW players – All-Australian and Melbourne defender Mel Hickey and Carlton vice-captain and midfielder Lauren Arnell. Kelli Underwood will host Women’s Footy of Fox, alongside Fox Footy’s Kate Sheahan and Leigh Montagna. The seven-week series begins on Monday February 5. Game day coverage will be hosted by Sarah Jones, who will be joined by Underwood and Fox Sports’ Neroli Meadows, who will lead all the action on the boundary. AFL greats Brad Johnson, Alastair Lynch, Ben Dixon and Paul Hasleby will add special insight, as well as commentary from Anthony Hudson, who will be integral to game day with Montagna. 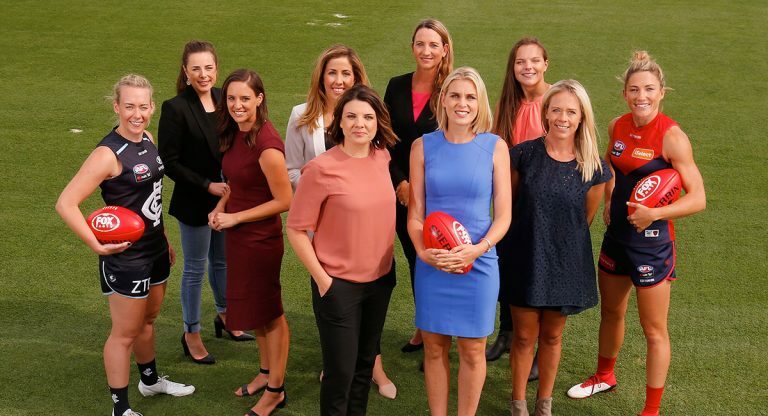 Rounding out the Fox Footy AFLW commentary team will be Adam Papalia, Chyloe Kurdas, Paul Haselby, Sam Hargreaves, Katherine Loughnan, Natalie Yoannidis, Tania Armstrong, Ben Waterworth, Sarah Olle and Anna Harrington.